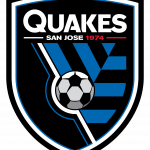 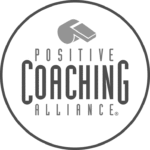 In an effort to provide access to world-class soccer education, the Quakes, NorCal and the DFB will join forces in Northern California to provide a sustainable coaching education platform. 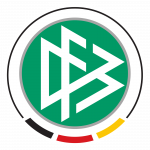 from the Quakes and DFB. 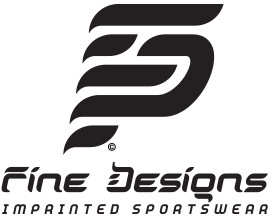 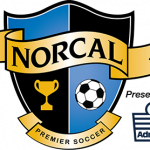 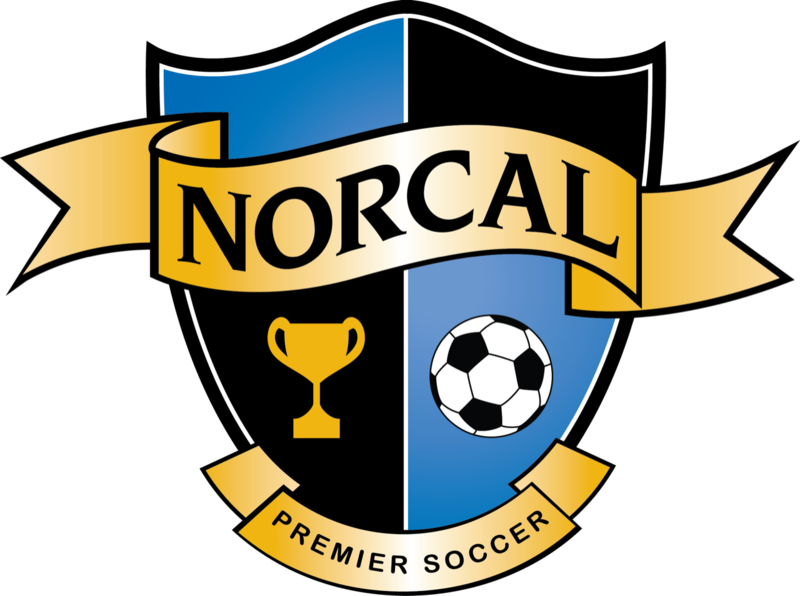 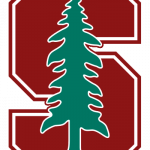 soccer,” said NorCal Premier President Benjamin Ziemer.